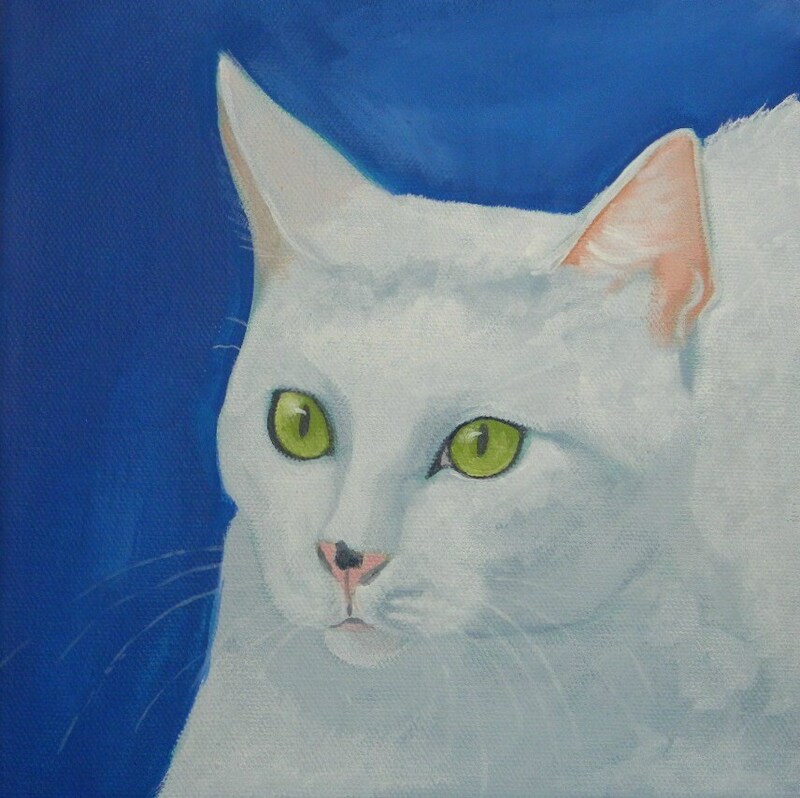 This is Joey, one of my pet portrait commissions that I had the pleasure of painting. Isn't he a beauty? All of my cards are buy 5, get 1 free, so if you'd like more, convo me! And you can always mix and match.